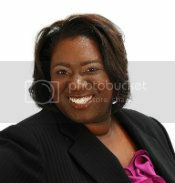 Natalie loves to speak in the Atlanta Community and will do most speaking engagements for free. Call her now to book her for your next event: 1. 888.788.4624 ext. 11.